Mr. Kulatilaka is the CEO of the Investment Banking cluster of the NDB Group and is a Director of NDB Investment Bank, NDB Securities (Pvt) Limited and NDB Wealth Management Limited. 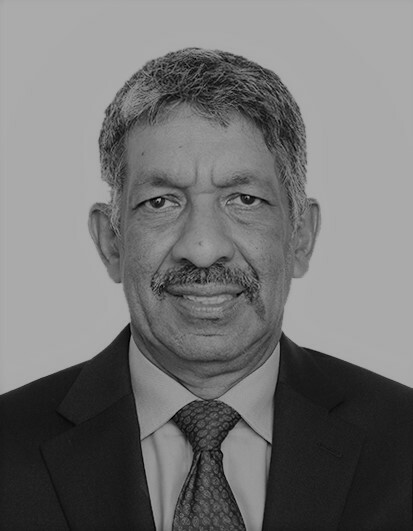 He is at present the Chairman of the Colombo Stock Exchange and counts for over 29 years of experience in Banking and Finance and Capital Market operations in Sri Lanka. Mr. Atukorala possesses extensive experience in banking, extending over 35 years, having been with the ANZ Grindlays Banking Group both in Sri Lanka & overseas and having served as Deputy General Manager of ANZ Grindlays Bank; Sri Lanka, Country Manager- Sri Lanka of Mashreq Bank PSC ,former Director of Union Bank PLC and DFCC Bank PLC. He was also an advisor to the Ministry of Policy Development & Implementation. Presently, he serves as an Independent Non-Executive Director in the following listed entities - United Motors Lanka PLC., Orient Finance PLC. and Colombo City Holdings PLC. 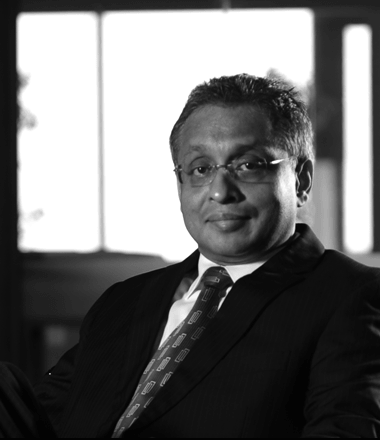 He also serves as the Independent Non-Executive Deputy Chairman of UB Finance Company Ltd and as an Independent Non-Executive Director of Pragnya Tech Parks Lanka (Pvt.) Ltd; TVS Lanka (Pvt) Ltd., Unimo Enterprises Ltd, Arni Holdings & Investments (Pvt) Ltd., and Unawatuna Boutique Resort (Pvt) Ltd.
Mr. Atukorala has also served as a Member of the Technology Initiative for the Private Sector - a USAID sponsored project with the Ministry of Industrial Development, a Member of the Commercial Banking Sector of the Presidential Commission on Finance and Banking and as a Committee Member of the Banker's Club of Sri Lanka. He was a former Director of the Sri Lanka Banks Association (Guarantee) Ltd. and the Credit Information Bureau of Sri Lanka (CRIB). He holds a BSc (Univ. of Leeds, UK), MTT (North Carolina State Univ., USA) and a MBA.